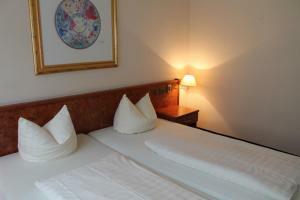 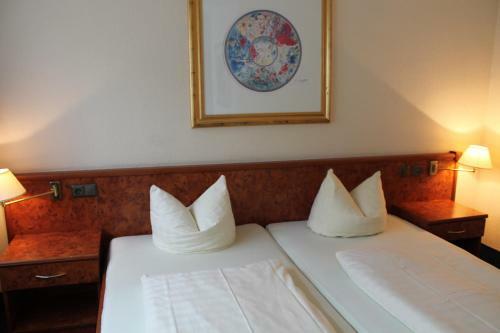 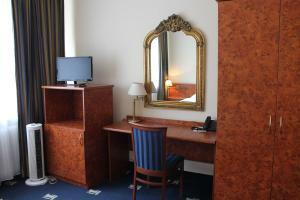 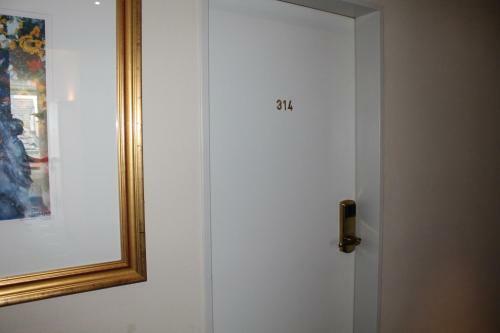 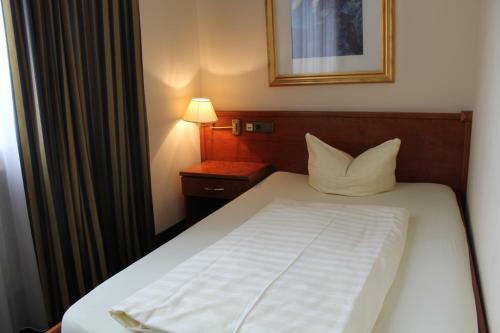 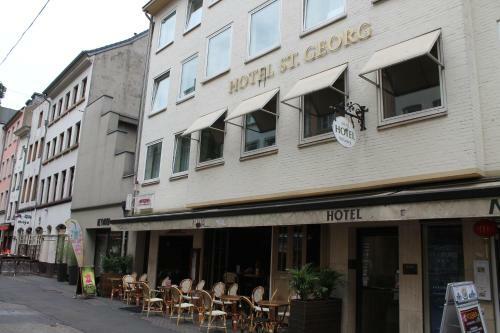 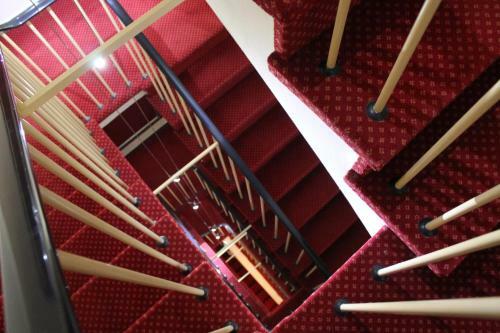 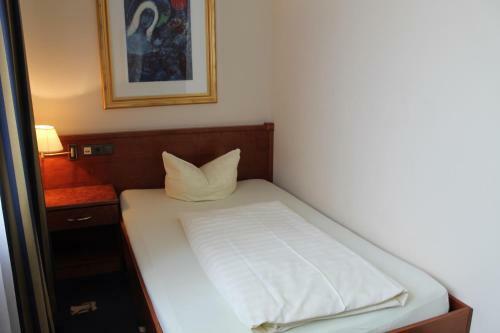 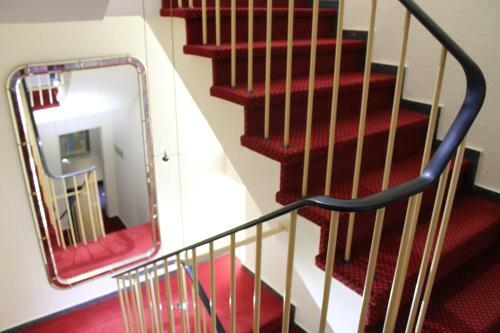 This family-run hotel is situated amid the bars, restaurants and discos in the heart of Düsseldorf's Old Town district. 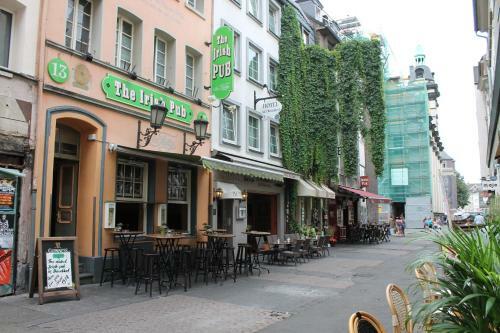 The Königsallee shopping street and the River Rhine are a 5-minute walk away. 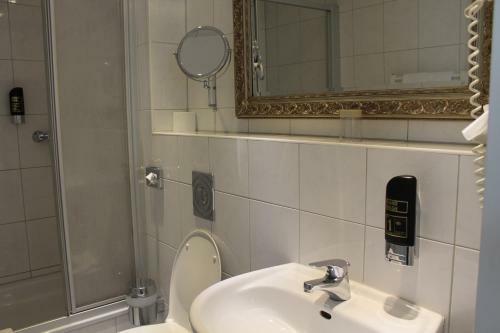 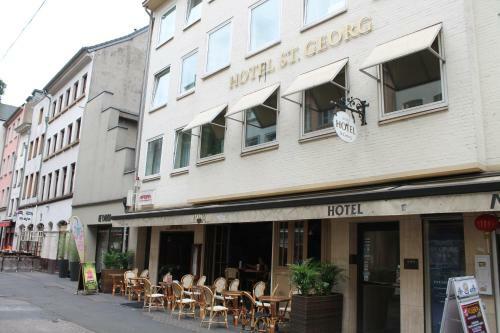 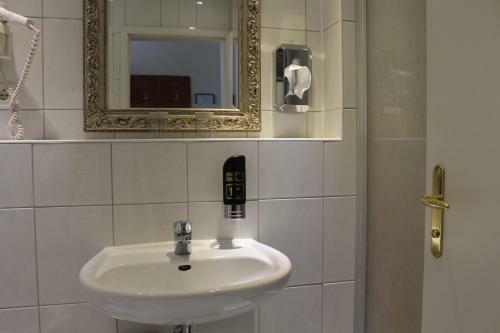 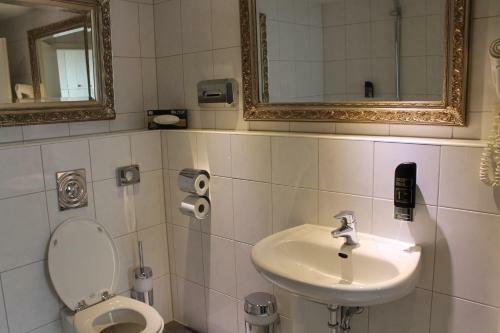 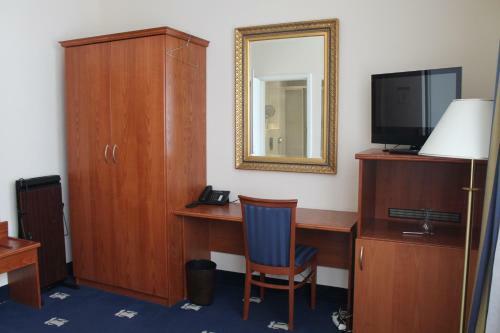 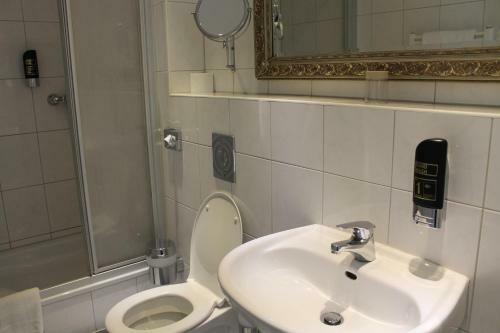 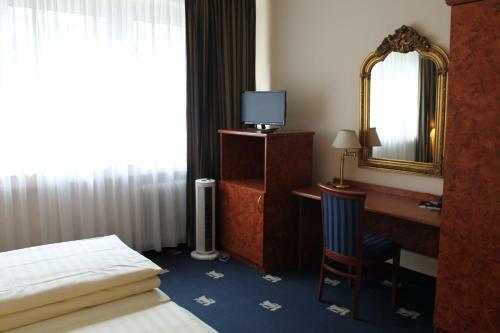 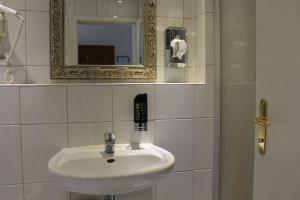 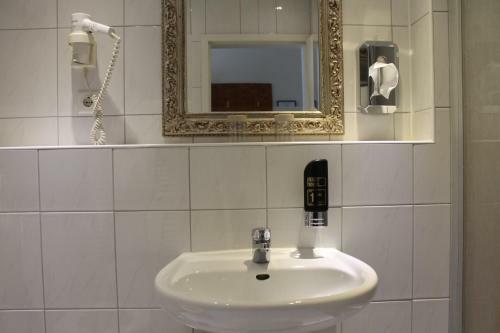 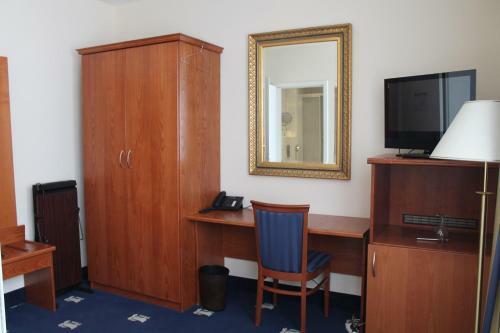 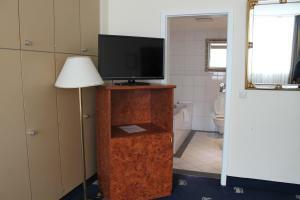 The non-smoking rooms at the Altstadt Hotel St. Georg include cable TV, a minibar and a private bathroom with a hairdryer and toiletries. 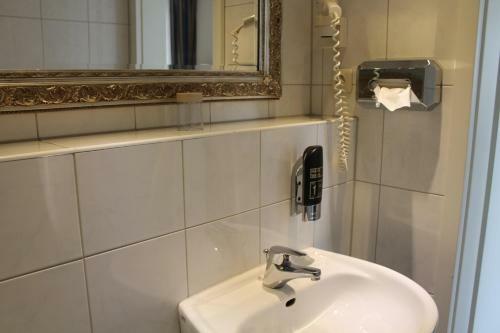 Free WiFi is available at reception. 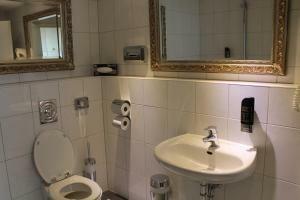 A rich breakfast buffet is available every morning between 07:00 and 11:00, and includes Segafredo coffee specialities. 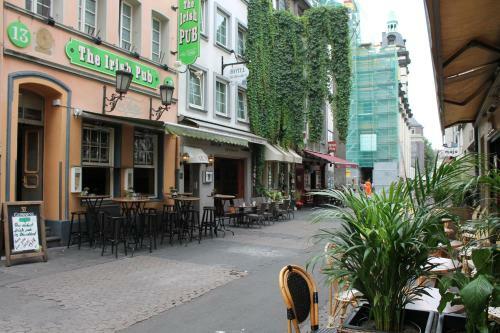 Düsseldorf Main Station and the A52 motorway are 2 km from here.